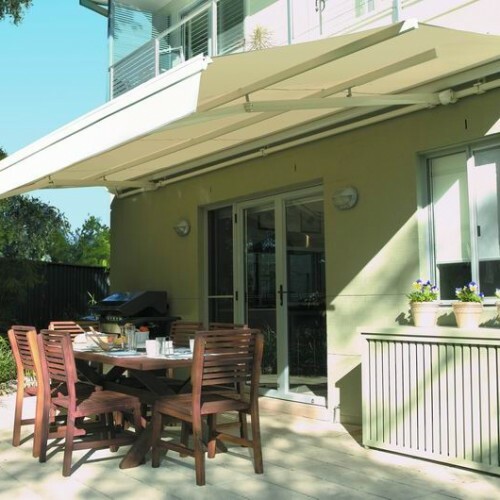 One of our old time favorite in outdoor blinds is the retractable folding arm awning. 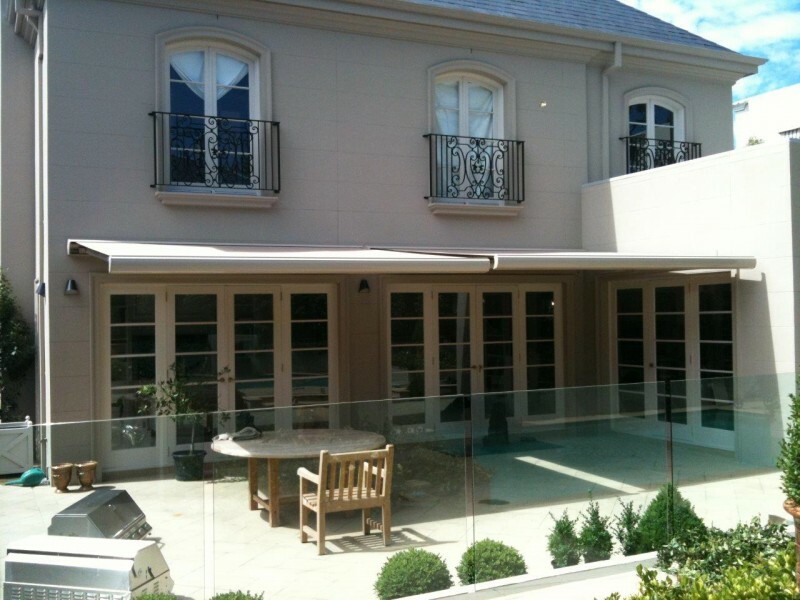 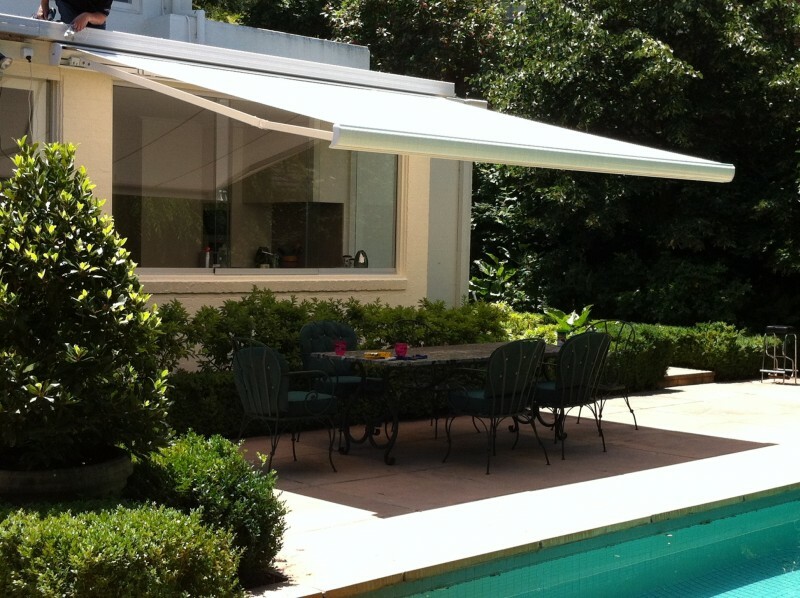 Manufactured from high quality sun sharing fabrics, these blinds are an ideal solution in providing sun protection over your entertaining areas, therefor it is ideal for courtyards, patios and large verandahs. 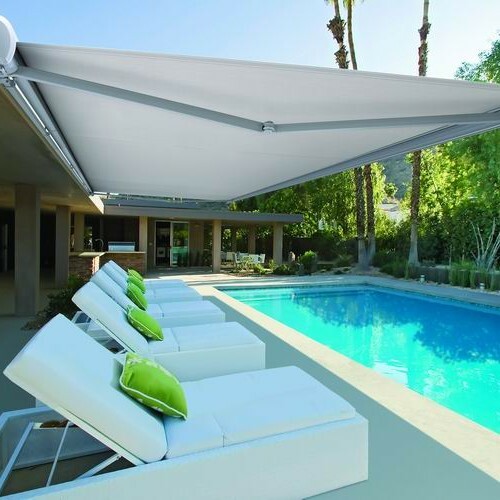 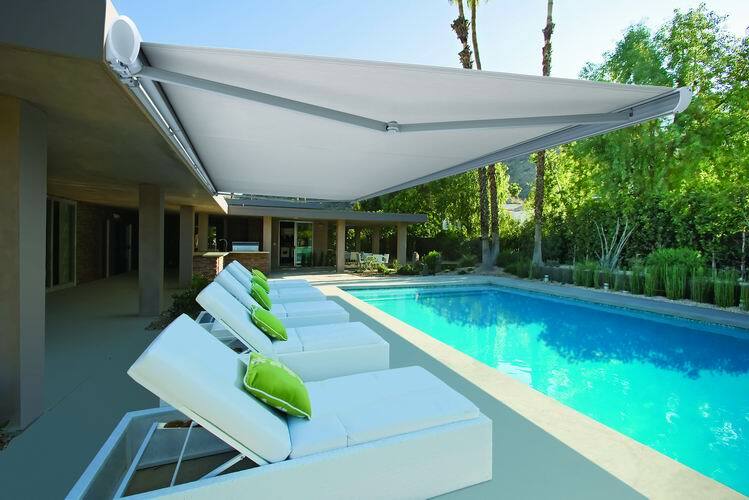 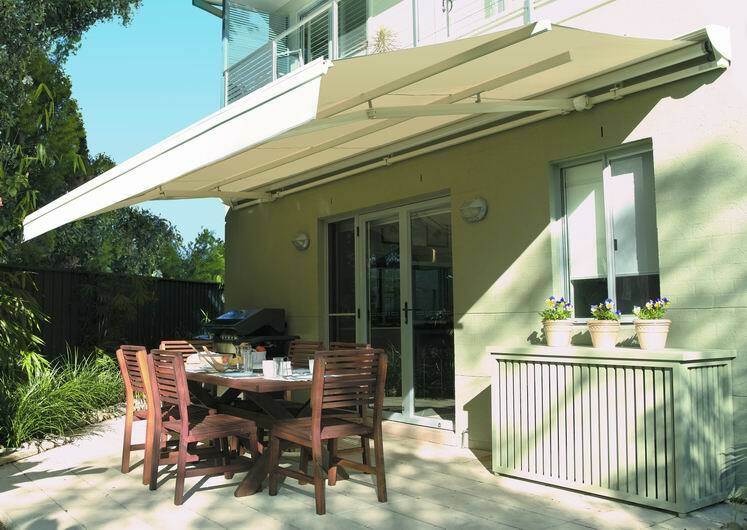 The folding arm awning comes with a standard crank manual operation with the option of motorisation and a remote control or integration with sensors and home automation systems.